There are increasing doubts about claims that the suspect in Wednesday’s mass shooting at the Marjory Stoneman Douglas High School in Parkland, Florida was tied to a white supremacist group, the Republic of Florida (ROF). A spokesperson for the white supremacist group Republic of Florida (ROF) told the Anti-Defamation League on Thursday, February 15, that Nikolas Cruz, the man charged with the previous day’s deadly shooting spree at a Parkland, Florida, high school, was associated with his group. After self-described ROF members claimed on the discussion forum 4chan that Cruz had also been a member, the Anti-Defamation League called the ROF hotline and spoke with an ROF member who identified himself as Jordan Jereb. Jereb said that Cruz was associated with ROF, having been “brought up” by another member. Jereb added that Cruz had participated in one or more ROF training exercises in the Tallahassee area, carpooling with other ROF members from south Florida. BREAKING: Leader of white nationalist group has confirmed suspect in Florida school shooting was member of his organization. The Daily Beast went further, reporting that the shooter had been seen wearing a “Make America Great Again” hat. But the story soon began to unravel. 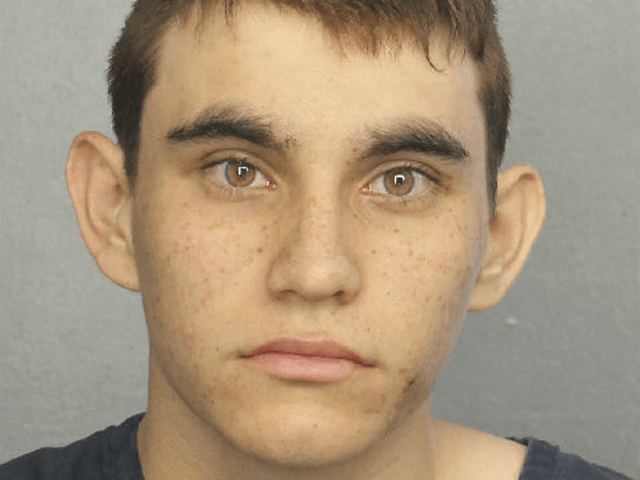 Local law enforcement sources have not found a connection between accused Parkland school shooter Nikolas Cruz and a Tallahassee-based paramilitary group. Leon County law enforcement sources told the Tallahassee Democrat that they could not find information linking Cruz, 19, to the Republic of Florida Militia, as claimed by the group’s self-proclaimed leader Jordan Jereb. His comments to the Anti-Defamation League and The Associated Press set off a media firestorm Thursday at about midday that Cruz was connected to the alt-right, white nationalist group. Even left-wing reporters and pundits — hardly shy to link mass shooters with the far-right — began to doubt the story. I’m surprised at how many outlets and reporters are flatly asserting that the Florida shooter was a white supremacist. The evidence is actually pretty thin! Rumors have circulated on social media that the entire story was a prank planted by users of the 4Chan message boards, or an attempt by Jereb to seek attention. An attempt by Breitbart News to reach the ADL for comment was unsuccessful.